About Us - Apex Care Pharmacy | Retail Pharmacy | Washington, D.C.
Apex Care Pharmacy is a retail Pharmacy located in Washington, DC. We cater to individuals who are recovering from injury, surgery, illness, or those who want to maintain their health and well-being. It is our objective to serve you with utmost care and attention when you partner with us. Our mission is to deliver the right pharmaceutical products and exceptional services to our clients for the betterment of their well-being. Our vision is to become one of the leading retail pharmacies in Washington, DC, that helps clients achieve a high-quality life. 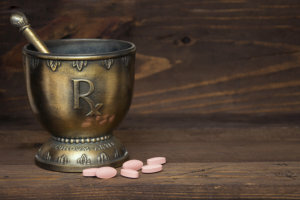 Our team of professionals understands how crucial it is when taking medications, or even when maintaining your health. There should be a proper procedure to follow in order to recover from any injuries and illnesses. 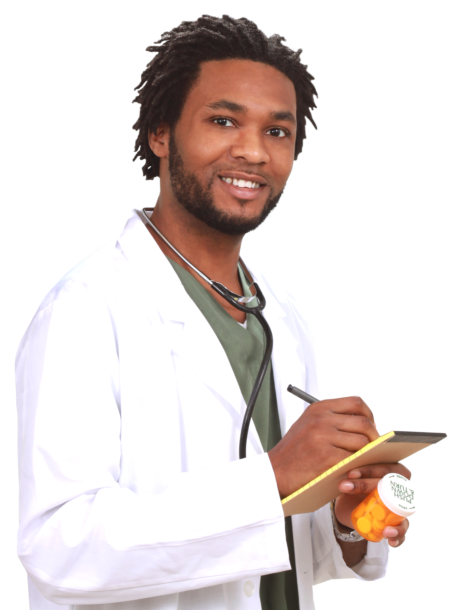 When you partner with us, we can assure that you will be guided with the right dosage to take based on your doctor’s prescription.